From all the Team at Quantum Surveys, thank you to all our valued Clients for your continued support in 2017. 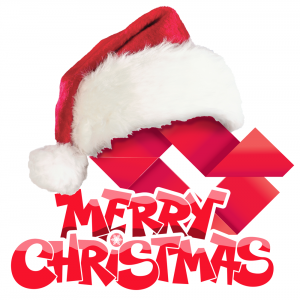 We would like to take this opportunity to wish you all a very safe and Merry Christmas and a Happy New Year. The office will be closing on Friday the 22nd of December 2017 and reopening Monday 8th January 2018 ready to take on 2018.